Street view of 4626 Cape May Avenue. Wednesday night, the 16th of April at 6pm, the Project Review Committee will meet and begin a discussion of a proposal for 4626 Cape May Avenue. 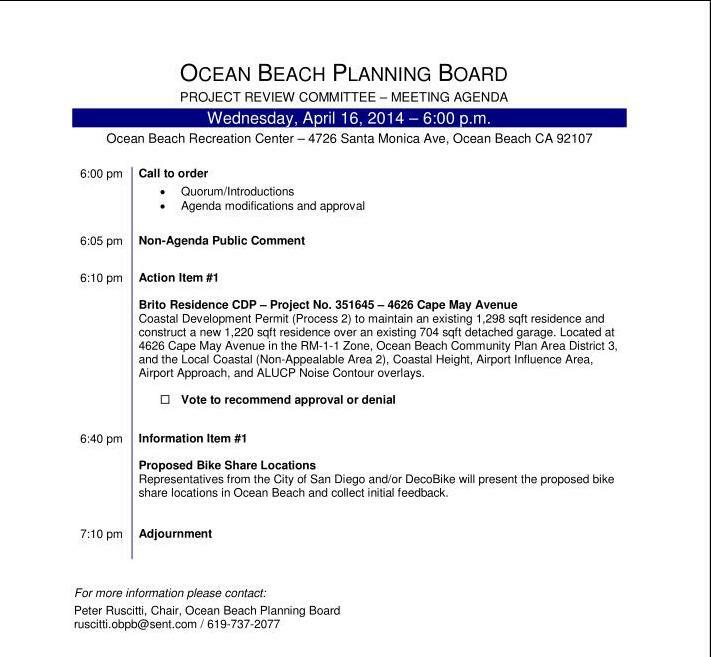 The reviewers, a sub-committee of the official OB Planning Board, meet at the OB Rec Center, located at 4726 Santa Monica Avenue. For the only action item on the agenda, the owner-applicant is proposing to build a new residence over an existing garage. This is the Brito Residence – and they wish to maintain the front 1298 square foot residence, and construct a new residence with 1220 square feet over the detached garage, which is 704 square feet. 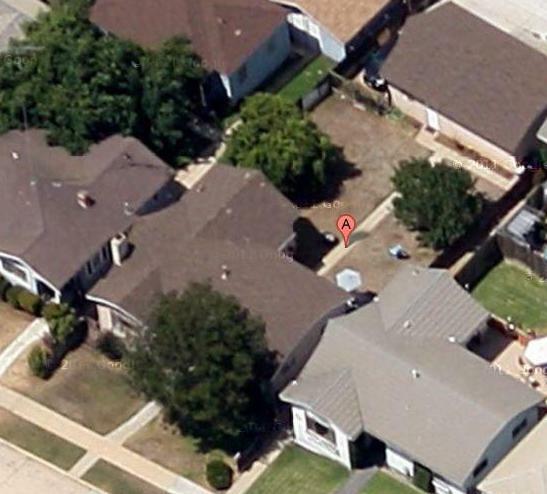 Overhead view of 4626 Cape May Ave. The detached garage in the rear of the lot is proposed to hold a new residence over it. Here is the official agenda. The Review Committee will have a new Chair – Jon Ambert – who was selected as the Board’s Vice-chair; the vice-chair manages the Project Review Committee, which meets monthly and recommends either approvals or denials of projects to the full Board. 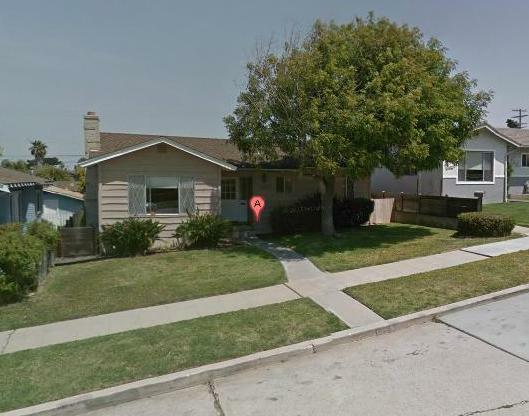 Got to be careful with google maps; I drove by the house at 4526 Cape May and it’s been refurbished, and the large tree in the front yard is gone. They should thorough development planning as to avoid future problem.